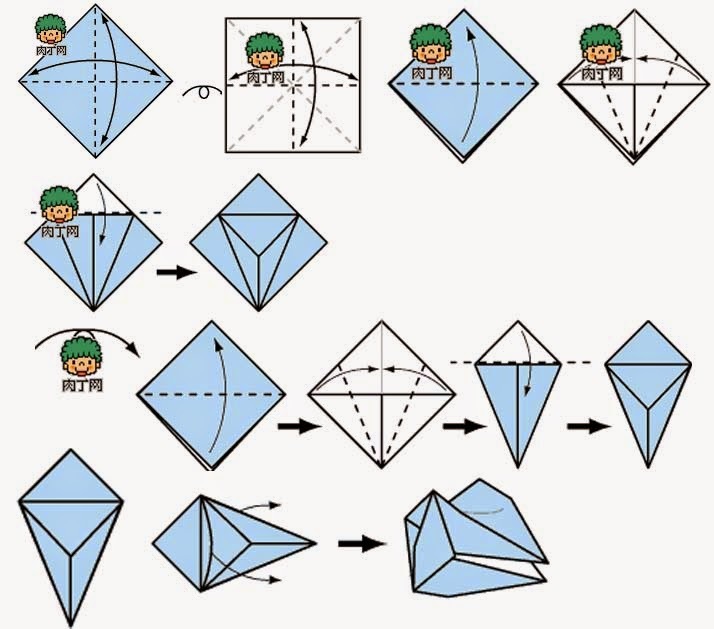 How to make Snake head origami in 3D. Making snake origami is one of the interesting origami to do. I've seen different ways of doing it. But the one that fascinate mo so much is the origami snake in 3d form. Doing the whole snake will take time and more paper. 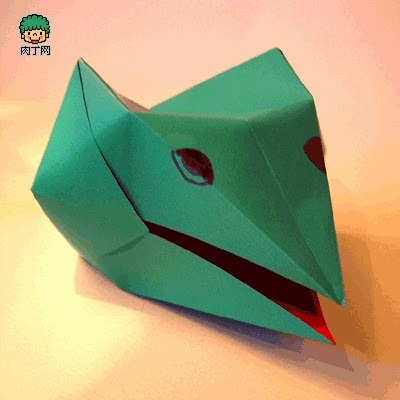 Here I found a gorgeous snake head this origami is simple it can be made by anyone. Follow the diagram carefully, look at the details and comment.